The Embassy of Lebanon in Greece is inviting all expatriates and friends of the country to visit its pavilion during the Athens International Tourism (AIT) Expo 2018 that will run during December 7-9 at the Metropolitan exhibition center in Athens. 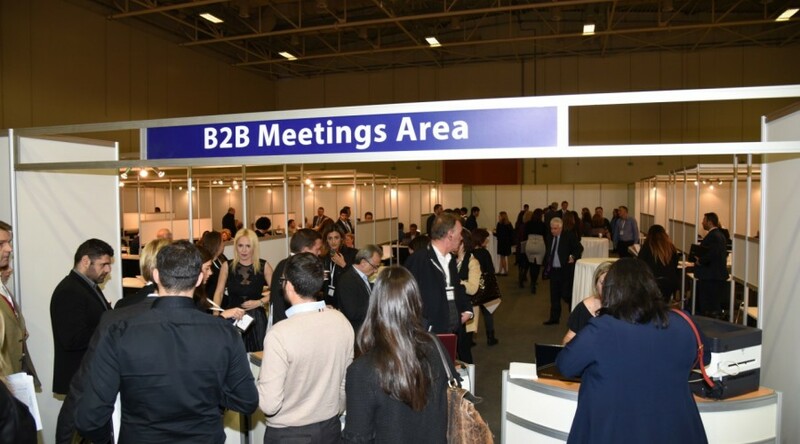 Lebanon is the honored country at this year’s AIT Expo and its participation is expected to mark the start of a new momentum in bilateral tourism relations with Greece. 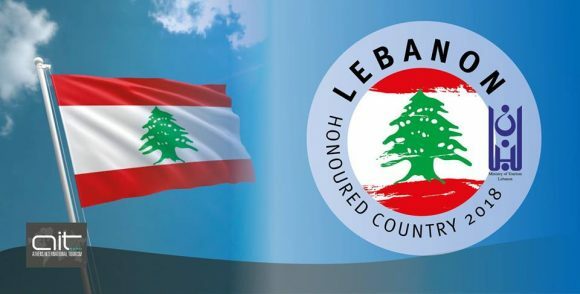 The official state participation has been undertaken by the Lebanese Ministry of Tourism, with the collaboration of the Embassy of Lebanon in Greece. According to the Lebanese tourism ministry, in recent years there has been a large increase in tourism activity between Lebanon and Greece, especially since the start of direct flights from AEGEAN and MEA-Middle East Airlines and several charter flights. For Greece, Lebanon is considered a new but stable emerging market, interested in sea, pilgrimage tourism, gastronomy, shopping and city breaks. Lebanon’s pavilion will provide an ideal venue for the Lebanese tourism exhibitors (tourism organizations and companies involved in both incoming and outgoing tourism) to shed light on the diversification of tourist assets in Lebanon, as well as to network and partner with Greek hoteliers, tourism businessmen and travel agencies. “Numerous possibilities need to be examined in order to explore synergies and identify areas of potential cooperation,” the embassy said. Participating in international fairs such as the AIT Expo constitutes an integral part of the Lebanese Economic Diplomacy, which consists in the promotion and branding of Lebanon, mainly the promotion of its trade and investments, business advocacy and tourism branding and promotion. 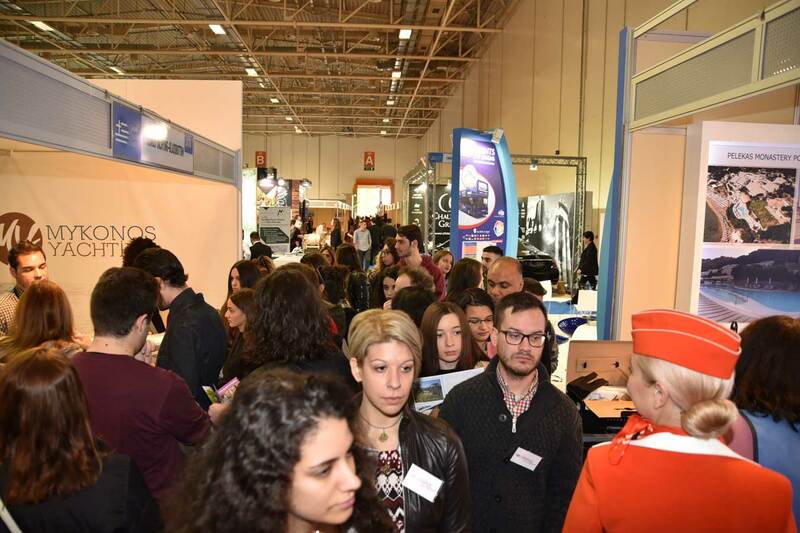 In its fifth year, the AIT Expo will include more than 300 exhibitors from Greece and abroad and 150 hosted buyers from 40 countries. The expo will be inaugurated by Greek Tourism Minister Elena Kountoura and her Lebanese counterpart, Avedis Guidanian on Friday, December 7, at 4 pm.